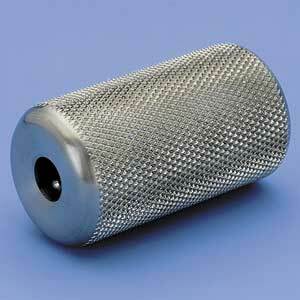 For use on stainless steel tubes without built-in grips. Measures 1" wide by 1-7/8" long. Includes one stainless steel set screw (#3038A).